As a multi-specialty practice that has been serving the dental needs of families here in San Fernando Valley, California for over 18 years, we have seen families celebrate many transitions and accomplishments. One thing that is always of the highest importance are the photos that commemorate these celebrations. And what makes a great photo? Big, happy, smiles with beautiful white teeth. One recent trend we have noticed has been that brides not only want to have their teeth whitened for their wedding day, but they also want everyone in their wedding party to have picture-perfect smiles for all the wedding photographs. 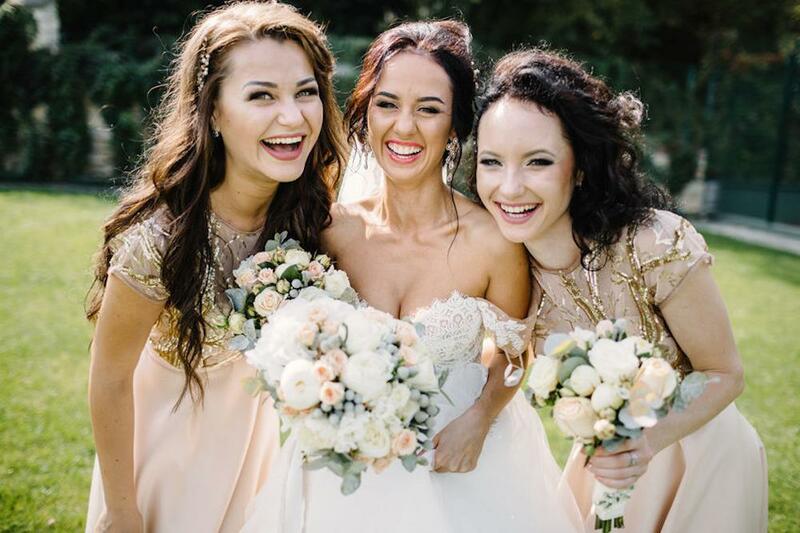 These brides-to-be have also said that they would rather get their bridesmaids a professional teeth-whitening treatment than a more traditional gift like a necklace, perfume, or some other accessory. Since The Dental Smile Center is in the business of transforming smiles, and there is nothing we want to do more than to delight our patients, we have started throwing Teeth Whitening Parties! We work with the bride to put together the type of event she wants - including champagne, hors d'oeuvres, and party favors. As our contribution to the happy occasion, we also offer special package pricing. With the purchase of five+ custom-made whitening trays and professional whitening gel for their party at a special price of $199 each, we will give the bride and groom complimentary teeth whitening. We did a little research, and according to WeddingWire, the average cost of a wedding is around $28,000, with photography being approximately 12% of the total budget. The videographer costs, on average, an additional $1700. Wedding trends include an increase in photography, including pre-wedding photoshoots, drone photography, digital rather than print photo albums, and increased demand for creative imagery, and candid images to share on social media in real time. Our brides tell us that given the resources that are being invested in their special day, making sure all the smiles are bright and gorgeous is a great investment. If you are planning a big event -- and even if you are not -- and something is getting in the way of your picture-perfect smile, come in for a free consultation. We can discuss your options and put together a personal plan for you. Note: For best results, we suggest starting the whitening process at least seven days prior to the wedding. 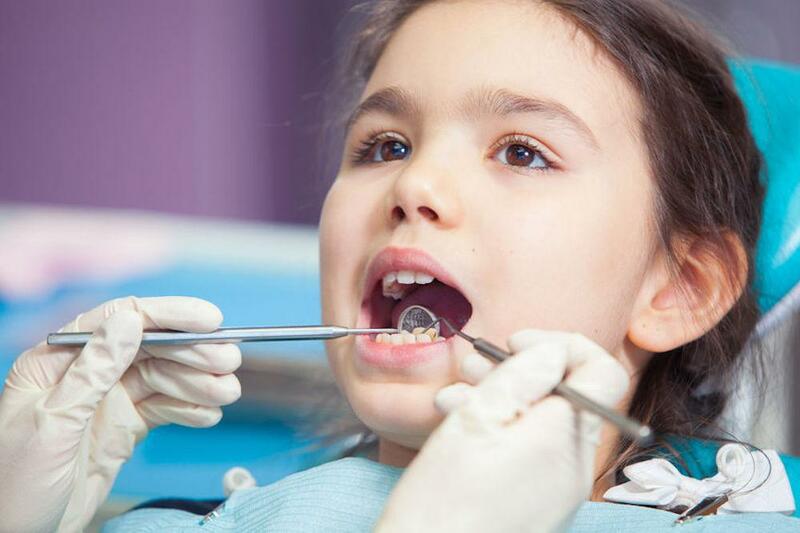 The Dental Smile Center, serving the greater Los Angeles area, has been providing innovative community-based dental services, utilizing the latest technologies, for the entire family for 18 years. 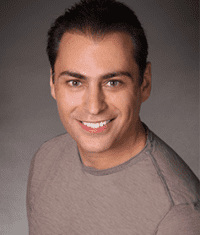 The practice is led by Dr. Idan Snapir, DDS, a graduate of the UCLA school of dentistry with additional expertise in cosmetic dentistry, implantology, orthodontics, orofacial pain, TMJ (temporomandibular joint disorder), and conditions resulting from trauma. 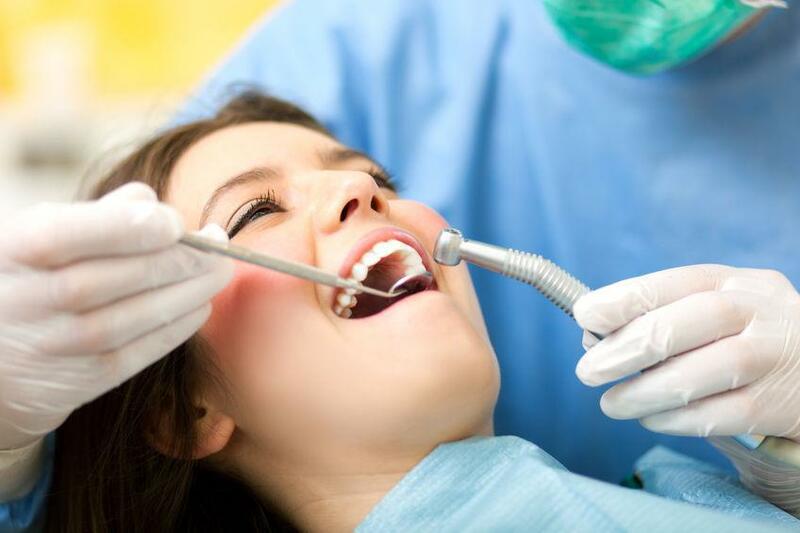 He leads a team of dentists that together provide the full scope of dental health services, including periodontics, endodontics, pediatric dentistry, and prosthodontist services. 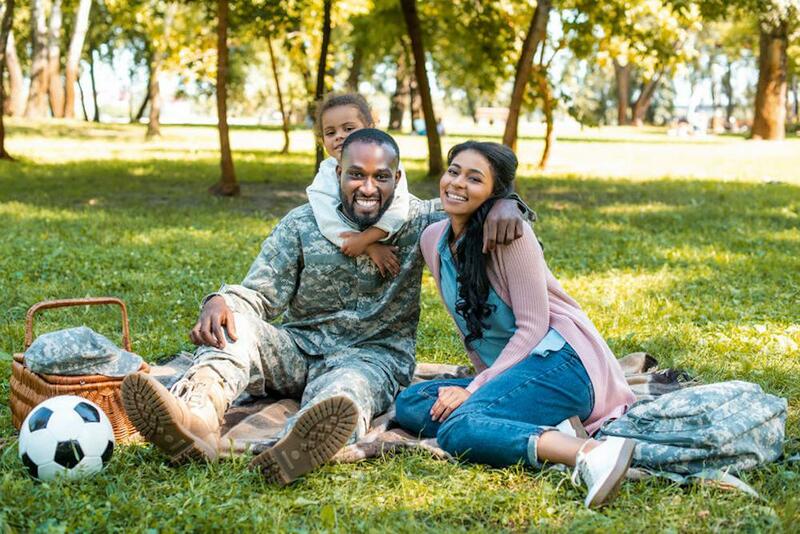 The practice accepts all forms of PPO insurance, offers financing and a military discount, and is located at 15704 1/2 Vanowen St, Van Nuys, CA 91406 in the San Fernando Valley. Bi-lingual in Spanish and English. For more information visit thedentalsmilecenter.com.